The Dolphin is wonderful for all age groups! The steep slide and the pool keeps everybody coming back for more! 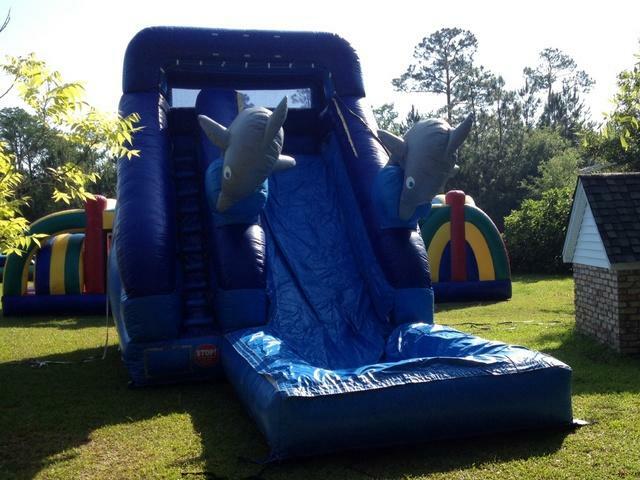 For a fun filled party, come swim with the dolphins today!